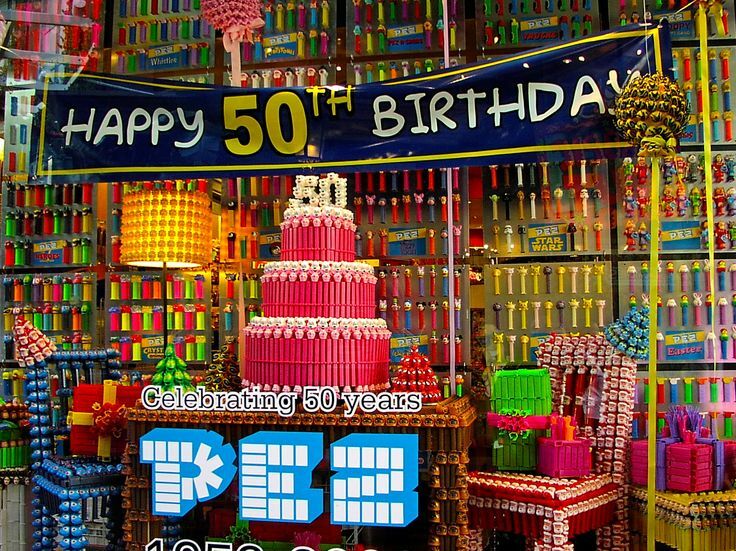 This Sunday, the PEZ Dispenser celebrates its 60th Patent Birthday. On December 2, 1952, the iconic flip-top candy dispenser was granted its first American patent. It was designed to look like a cigarette lighter, a nod to the candies initial design as an alternative to smoking. At the time I don’t think the company could have imagined the cult phenomenon they were creating. 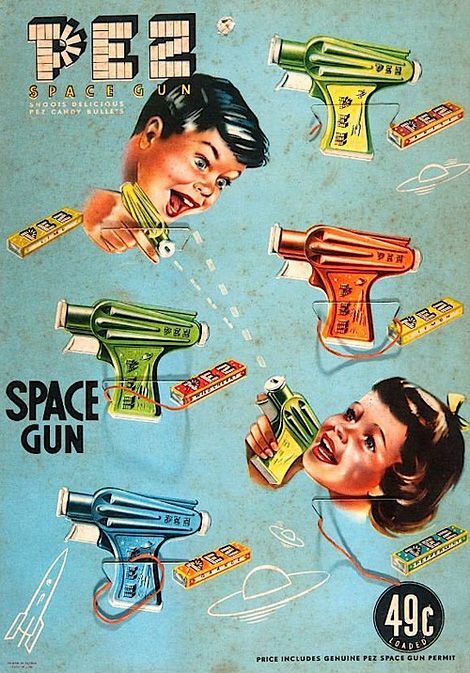 The first character dispensers were on the market by the mid 1950s. Sixty years on, children young and old remain “PEZmerized” by the over 600 varieties of character dispensers that have been introduced. 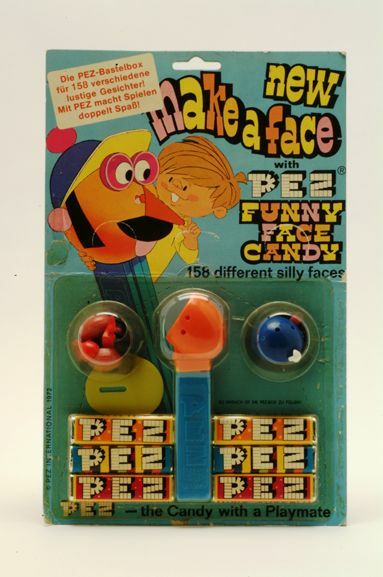 Words can’t describe that excitement, and since we already wrote about the history of PEZ in a previous post, I thought we’d commemorate this moment with some pictures, instead.